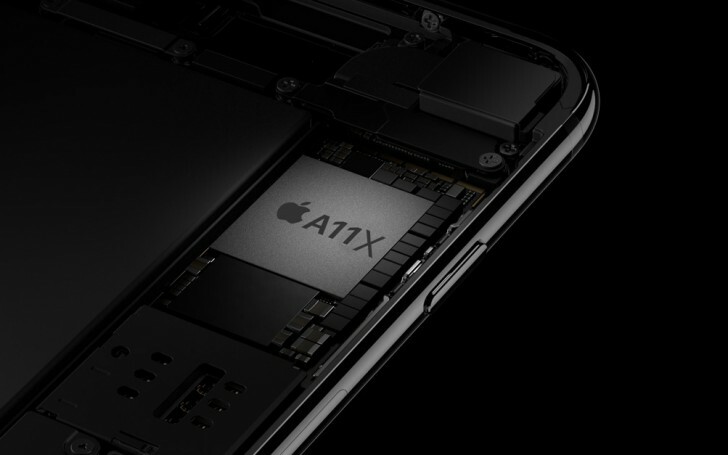 Apple announced its new chipset A11 Bionic in September along with the iPhone X and iPhone 8 duo. The company usually manufactures an X version of its latest chipset for new iPads, so in the spring we should expect the A11X. According to industry insiders, this will be the first Apple chipset with eight CPU cores and will be built on the TSMC 7nm technology process. The new octa-core CPU is expected to come with three powerful Monsoon cores and five efficient Mistral cores. It should start shipping in the first quarter next year, right in time for the iPad Pro 2018 series launch. The Taiwanese manufacturer is responsible for building all the Apple SoC in the latest years. The close relationship is the main reason Cupertino picked TSMC to keep developing the chips, with the A11X expected to lay the ground for the 7 nm A12 chipset that is bound to arrive in September 2018.